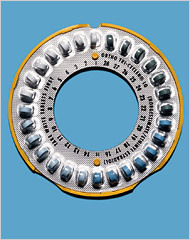 It’s a clever photo-illustration on the cover of this morning’s NYT Mag. But is the magazine lending inordinate visual — as well as political and intellectual — weight to the radical fundies? 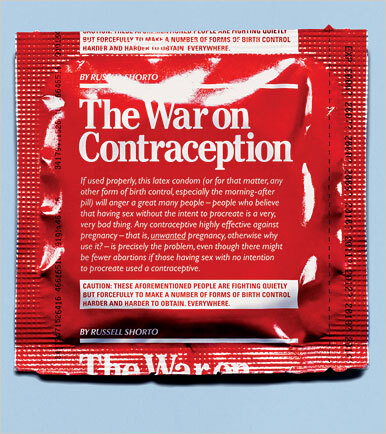 The thesis of the article, Contra-Contraception, is that the conservative tide has become so swollen (the author’s metaphor) that basic contraception itself could be legally at-risk. 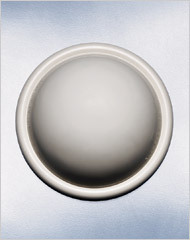 Does fashioning an argument against condom use on its package, however, basically reinforce the idea the product is on its last line of defense? These days, when life meets “culture of life” in the media sphere, there seems no end to the reframing of visual language in the name of Victorian fundamentalist hysteria. Although less noticeable somehow, the same can also be applied to visual objects. 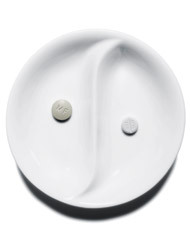 However, does the “swell” have that much influence now that it can subject the most common contraception methods to ideological review, and convert the most basic articles of birth control into cultural red flags and abstracted political specimens?